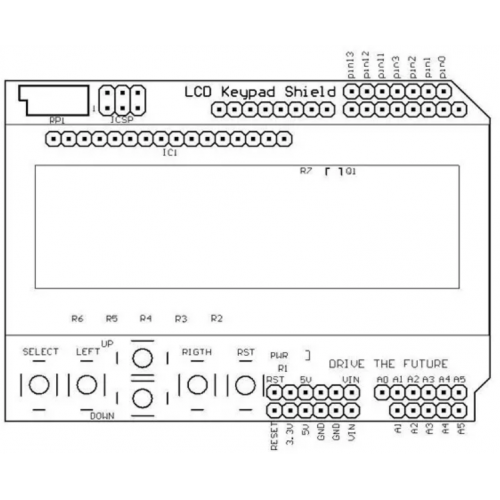 Home » Keypad Shield Blue Backlight For Arduino LCD 1602 Board. 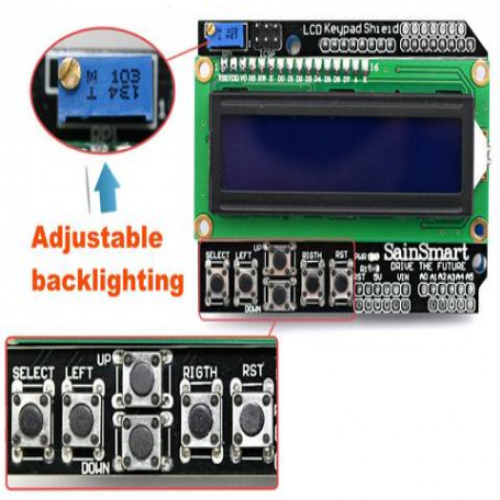 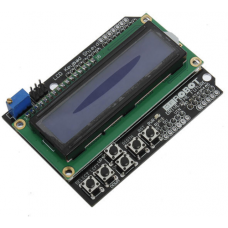 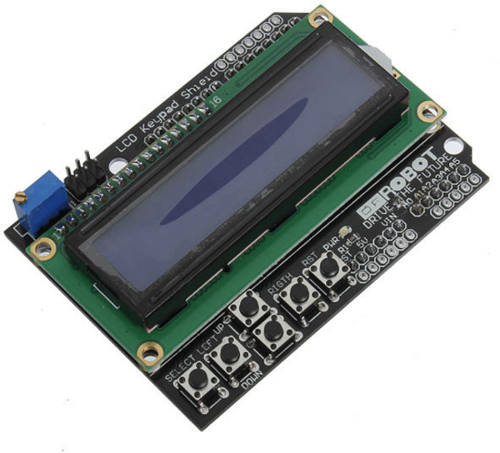 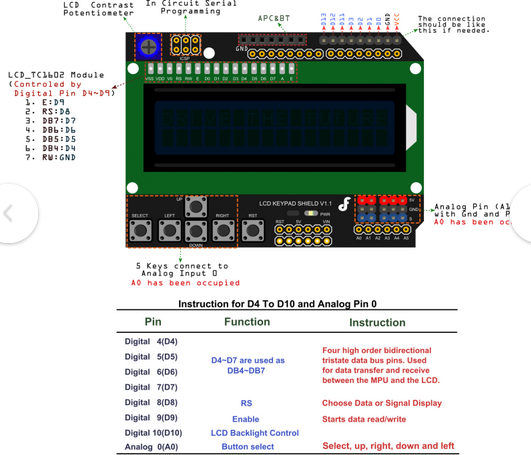 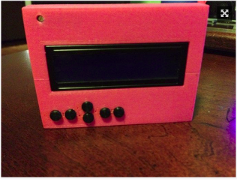 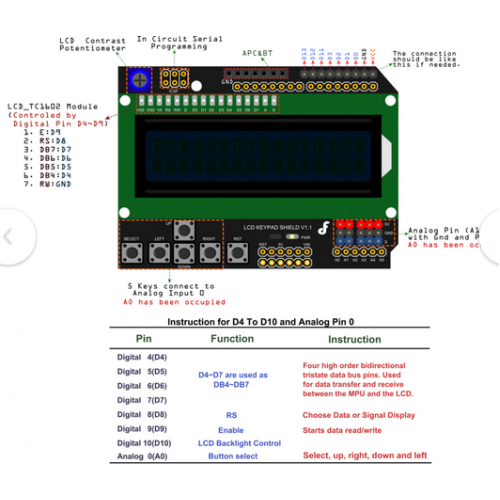 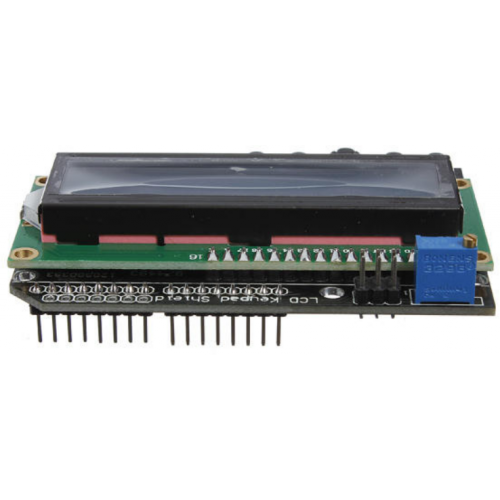 Uses 4 Bit Arduino LCD Library. Size:8cm x 5.9cm - 3.15inch x 2.32inch. 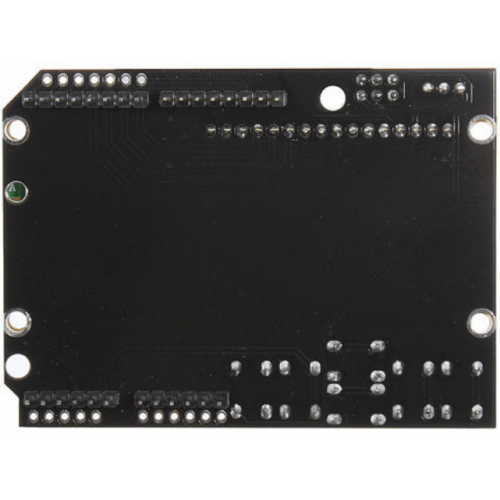 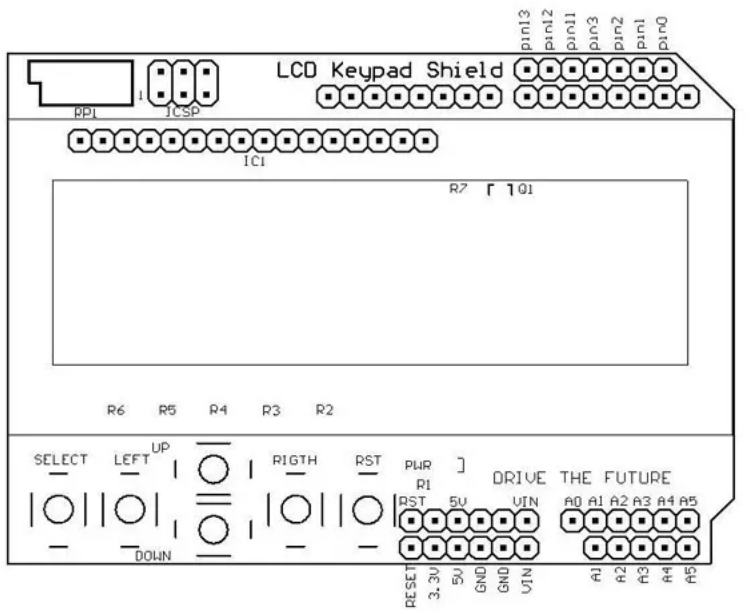 1 x Arduino LCD1602 Keypad Shield for Duemilanove Freeduino. 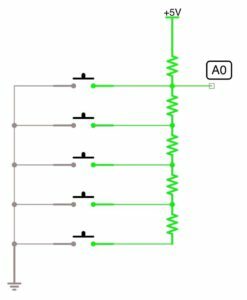 // the remaining parameters are the 4 digital pins forming the bus. 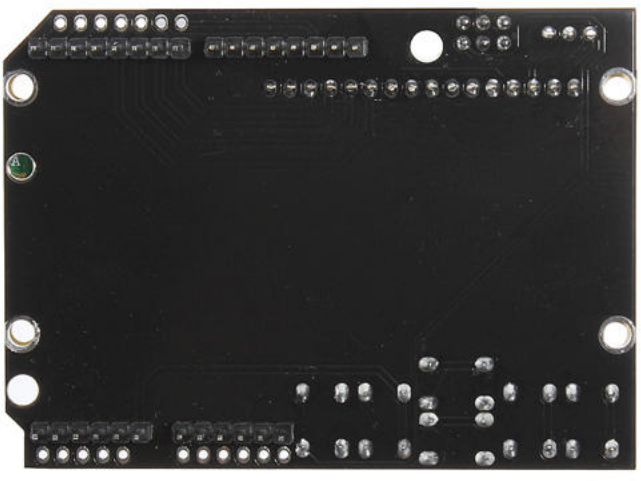 Now we need to read the Keboards. 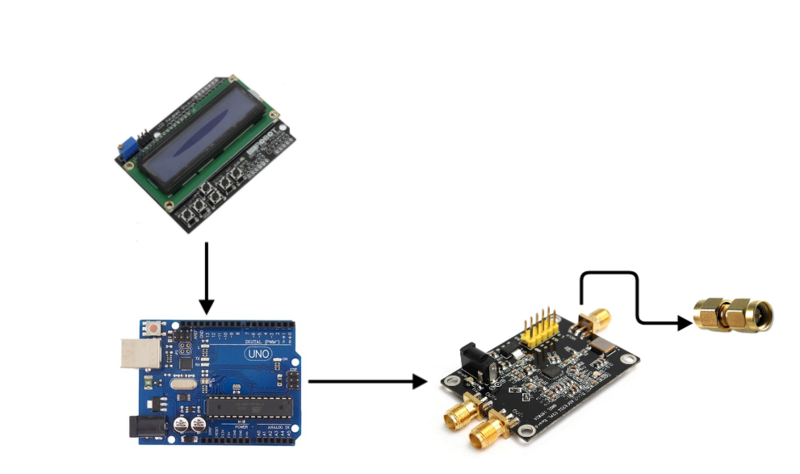 Here is an example of how this unit can be used in conjunction with Local oscillator 35Mhz to 4Ghz.